100% of proceeds from this event go directly to local student scholarships and music outreach programs in the community. 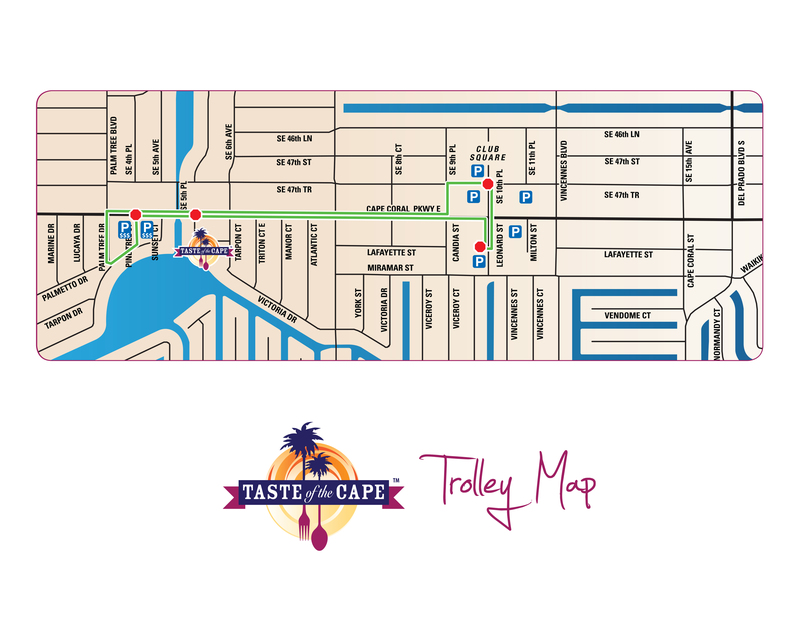 If you are interested in participating, sponsoring or volunteering at next year’s Taste of the Cape please call 239.549.6900. The Gulf Coast Symphony, under the direction of Maestro Andrew M. Kurtz, is one of the most dynamic and innovative orchestras in the United States. Now in its 22nd season, Gulf Coast Symphony programs foster a love and appreciation of the performing arts, and are an integral part of the civic fabric of the community, unlocking creativity while providing critical economic stimulus in Lee County. The 2018-19 season offers unique and innovative programming, dynamic musical performances, community engagement, and arts education. Each season features the Symphonic Pops Series, Classical Access Concerts, Family Concerts, and holiday concert, all presented at the Barbara B. Mann Performing Arts Hall at FSW. The Chamber’s mission is to promote and serve business and community. The Chamber is a major contributor to the growth and progress of the community, making Southwest Florida a better place to live and work. Within the Chamber, the Education Committee serves as a bridge between the academic world and business community. Members of this committee volunteer their time to raise funds for scholarships and educational programs that support the development of tomorrow’s business leaders.